Organizes your estate to avoid probate and unnecessary taxation. Your estate is easily transferable to your family. A Living Trust, available through W.E. Griffith & Associates, LLC in Washington, PA, eliminates probate and ensures that your estate will be transferred promptly. Many people ask, “Why should I have a Living Trust?” As you will see, there are several reasons why a Living Trust may be essential to estate planning. 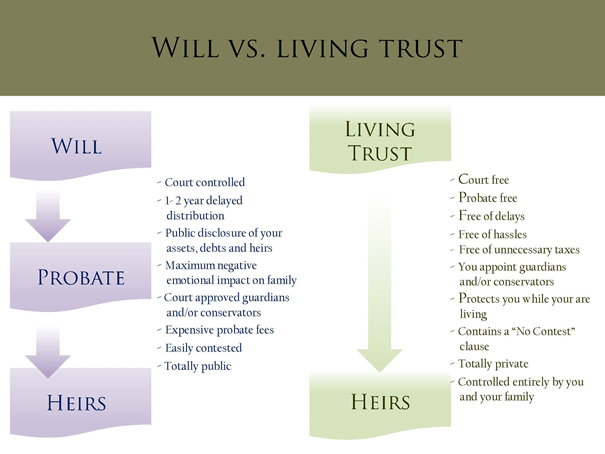 A Living Trust eliminates the need for your heirs or surviving spouse to be subjected to the agony and unnecessary cost of probate; a Living Trust provides a way to ensure that you either pay no estate and inheritance taxes or at least minimize those onerous taxes. In addition, a Living Trust establishes the means to provide for your needs in the event that you become incompetent; it provides the entity for the support and education of your minor children; it creates the vehicle to indirectly care for a handicapped child without jeopardizing his or her government benefits; and a Living Trust assures what all people want – privacy of their financial affairs. Your loved ones may have to wait more than two years before receiving a penny from your estate – even though you have left a legally valid will? Costs of probating your will may eat up as much as 10 percent of your gross estate – money your heirs will never receive? 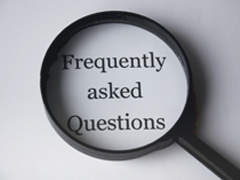 The specific instructions of your bequest may be contested or changed completely – even though it may be clearly spelled out in your will? A living trust may not be the best planning for everyone. Take the time to sit down and review your needs with us to answer questions and determine the best fit for your needs and wishes. 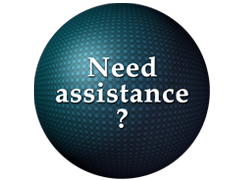 Give us call for a free consultation at (724) 228-3440. How Do You Avoid Probate and Unnecessary Taxes? A Good Fully Funded Revocable Living Trust. The Living Trust is revocable so you can change it while you are living and competent. It establishes the means to provide for your needs if you become incompetent. Your estate remains private. All documents in probate proceedings are a matter of public record.